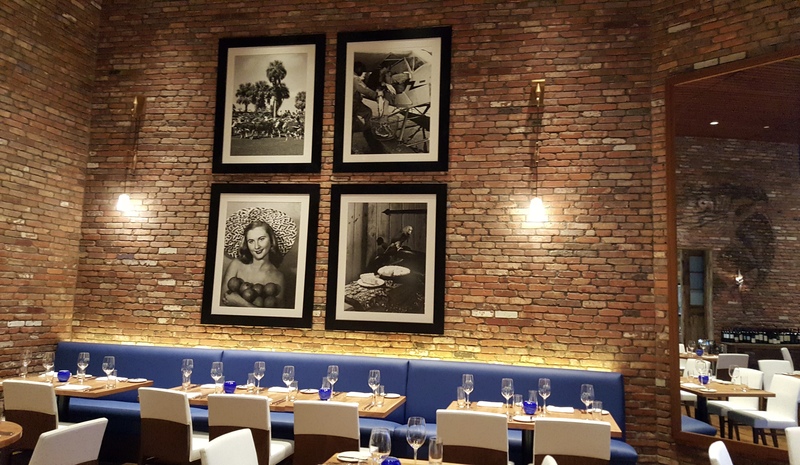 Head on over to the new Margaritaville in Hollywood, FL and you will see that our Baltimore Blend of thin brick tile has been reclaimed and is not “Wastin’ Away” as they say! We love the finished look of this new commercial space complete with the famed parrot to boot, showcasing once again, how reclaimed brick can totally transform a space. Reclaimed thin brick wall in Margaritaville restaurant. Why is our Baltimore blend of Thin Brick Tile so special? This unique brick tile has been taken and repurposed from the row houses of Baltimore’s city streets in a collaborative effort with Details Deconstruction, a 501(c) (3) that is currently using the deconstruction of its row houses as a means towards creating employment, reducing waste sent to landfills, and salvaging materials for reuse. Reclaimed thin brick wall adds color to this seating areas. Working in conjunction with Century Tile & Marble Inc. of Fort Lauderdale, Fl, we were able to assist in making this new Margaritaville restaurant a real stand out. 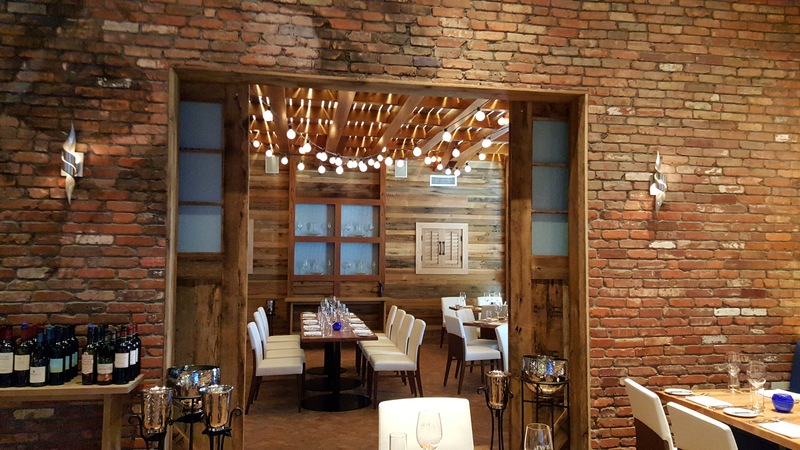 “I really love the beauty of the product and it being reclaimed is unbelievable”, says Joseph DiSorbo, VP of Century Tile & Marble Inc.
Baltimore Blend thin brick veneer adds dimension to Margaritaville. As you can probably tell…we are super passionate about reclaimed brick! Why? It’s transformational. 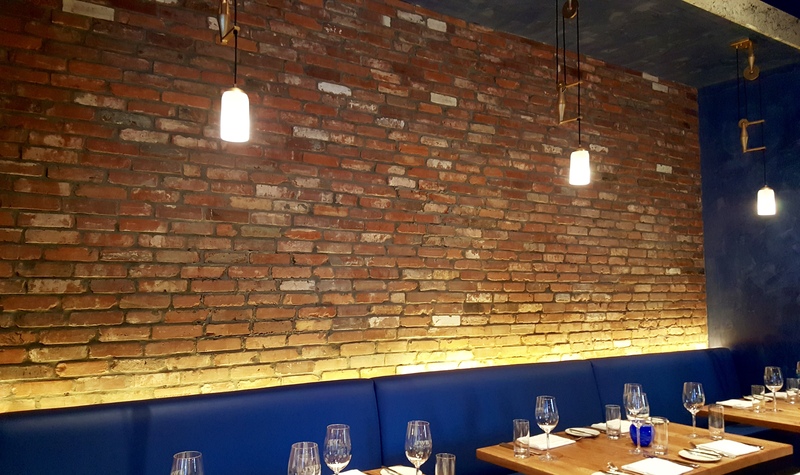 From brick accent walls, to kitchen backsplashes or entire commercial spaces, thin brick veneer is unbelievably easy to integrate into almost any type of décor, regardless of the style. 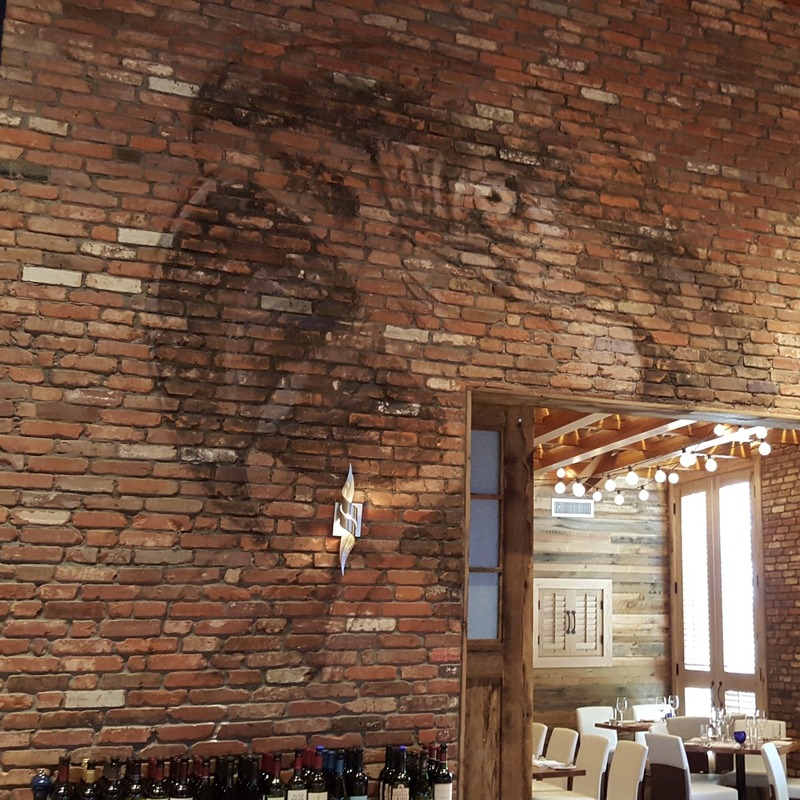 Brick walls tend to have an industrial or rustic feel, however, when combined with other influences, they can adapt and become a part of the bigger design picture in an endless myriad of ways. Give Stone Farm a call–we’d love to hear from you!